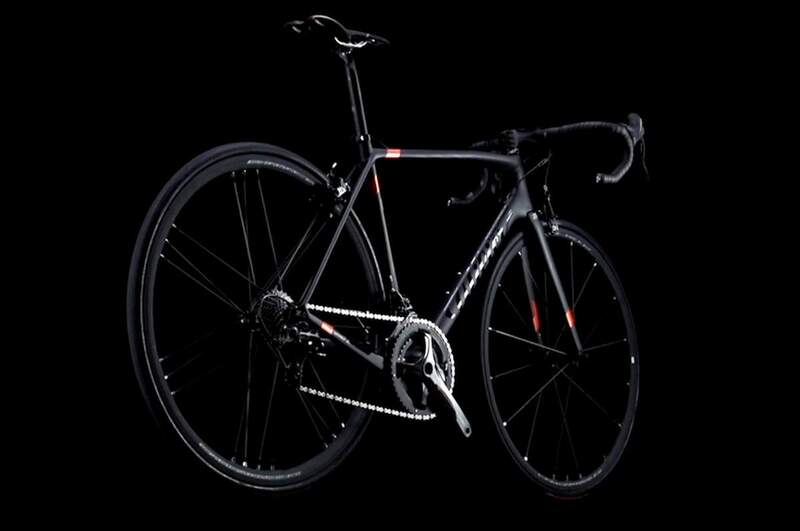 Wilier Triestina celebrates its 110th year with a special edition of Zero.6. The bike's frame has a weight of 680 grams. Only 200 bikes will be produced.